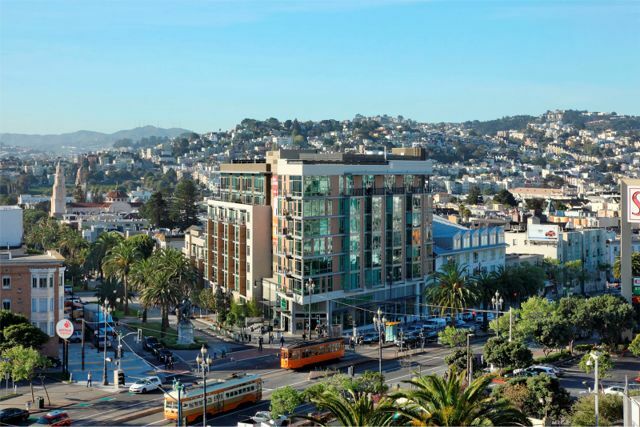 38 Dolores is a socially vibrant urban habitat at the apex of San Francisco’s most diverse neighborhoods, the Castro/Mission district. 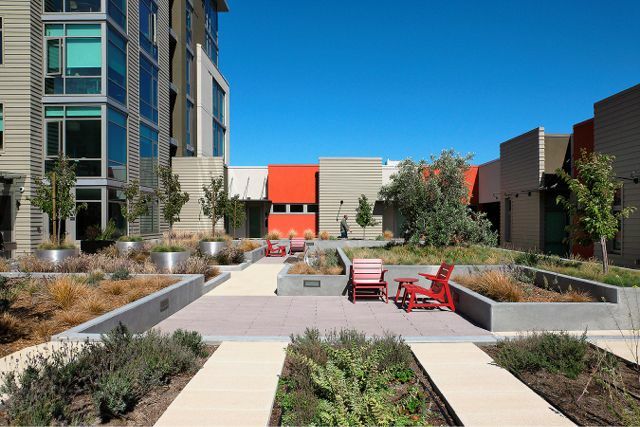 Designed by William McDonough + Partners, BAR Architects, and April Phillips Design Works Landscape Architecture, the former vacant auto showroom was transformed into a LEED Gold certified mixed-use building with SITES Pilot 2 Star Certification. 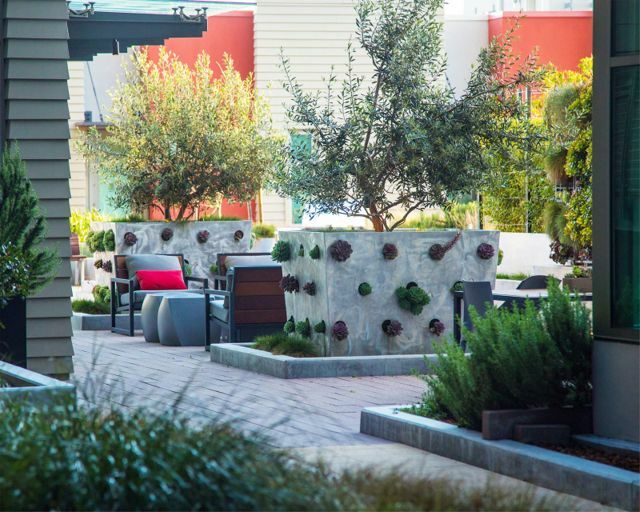 Designed by April Phillips Design Works, the 3rd level courtyard greenroof offers paved amenity spaces planted with drought tolerant ornamental species and an edible community garden with intensive planters. 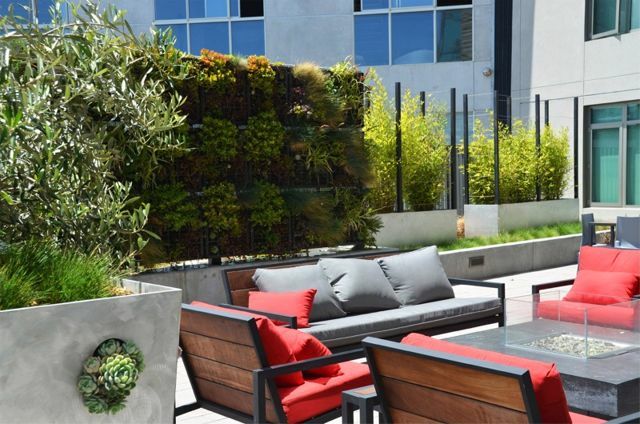 A Tournesol Siteworks VGM Greenwall offers an artistic focal point and provides a windbreak and comfortable microclimate at the main group seating area. 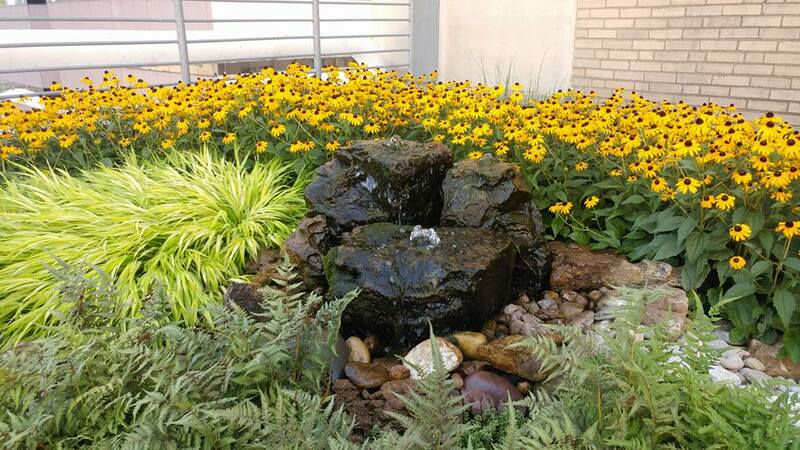 Learn more about the greenwall. Edible fruit-producing trees set in custom metal tree collars allow extra depth for roots to extend into the intensive planting areas. Circular cutouts planted with a variety of sempervivum provide pops of color. 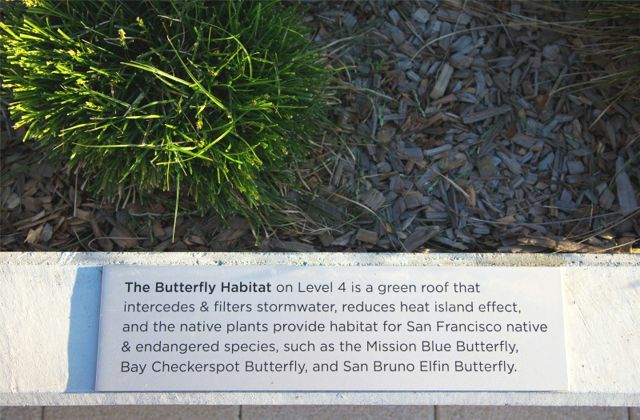 The 4th level showcases a large semi-intensive American Hydrotech Garden Assembly greenroof planted with natives to attract endangered butterflies and pollinators with a lightweight soil depth of 4 to 12 inches. 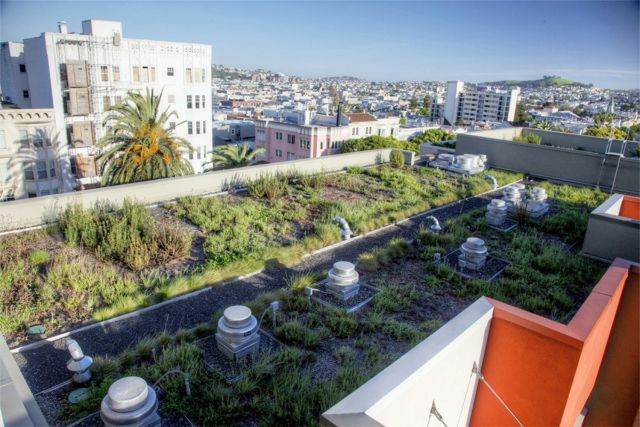 Both greenroofs utilize a sophisticated fertigation system and are served by a 16,000 gallon greywater and rainwater harvesting cistern. 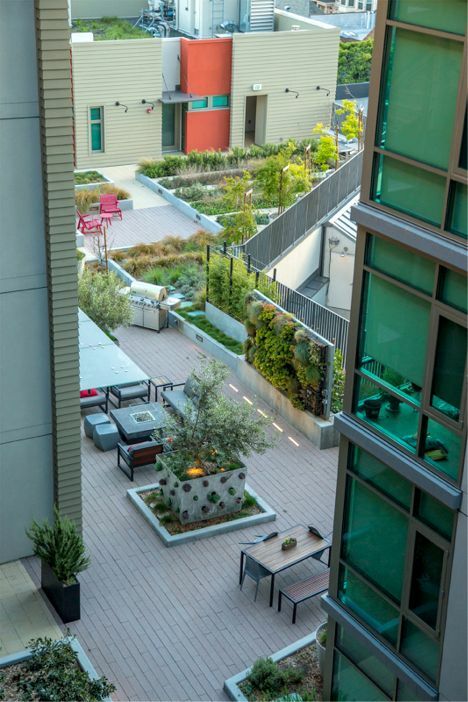 The landscape mitigates stormwater management both at the street level with rain gardens and at the roof levels with the greenroofs, and the edible garden encourages residents to connect with nature in the city and with one another. 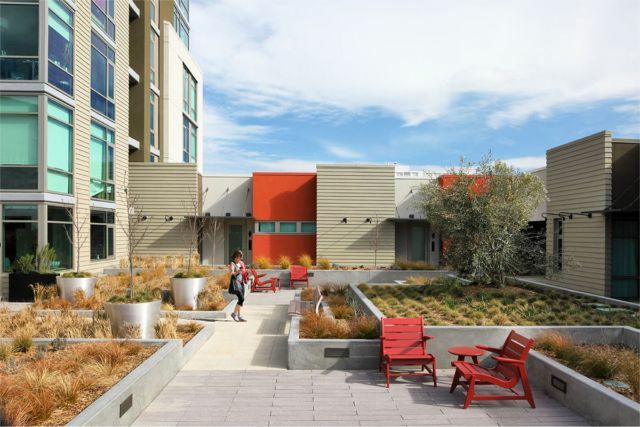 38 Dolores is a thriving and sustainable example of embracing sophisticated design with dense and efficient housing for multicultural city living. 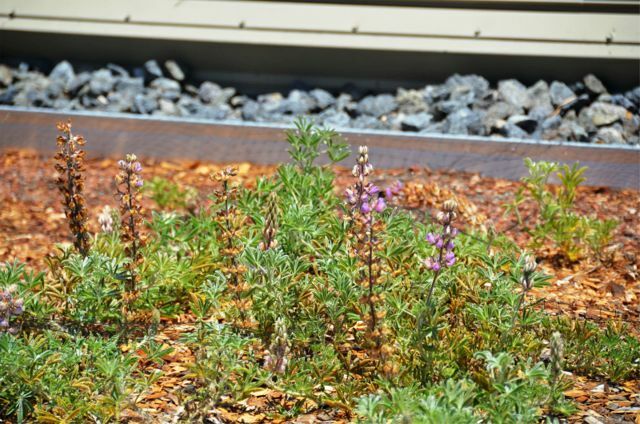 The International Greenroof & Greenwall Projects Database. 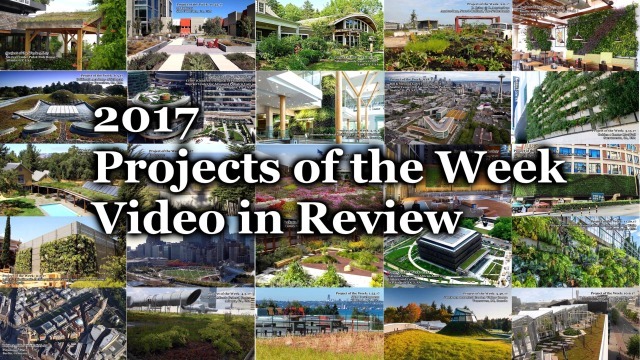 Greenroofs.com Project of the Week 10/23/17 video photo credits: Courtesy of Doug Dun/ BAR Architects; April Philips, FASLA, APDW Landscape Architecture; and 38 Dolores. Round #2 is open! 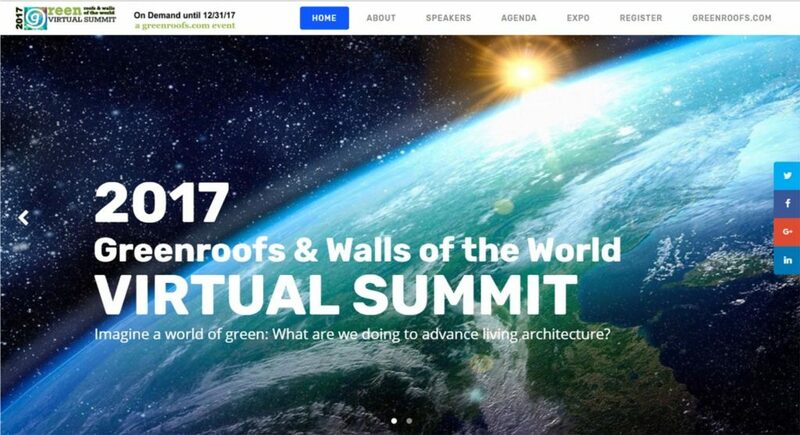 Register now for the 50% off discounted rate of only $25 and join us online for our 2017 Virtual Summit through December, 2017. 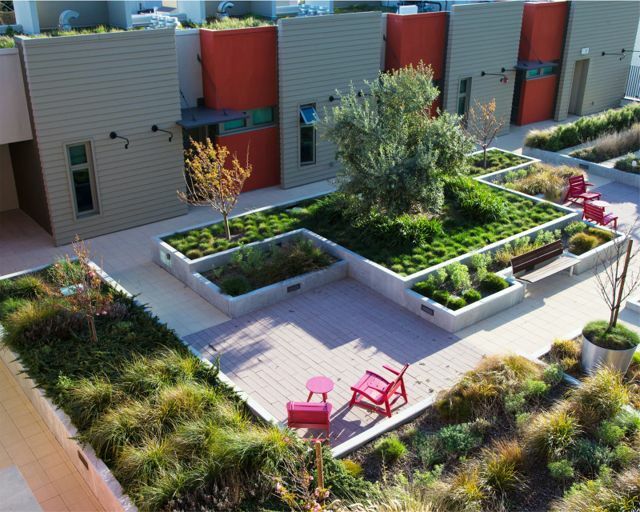 1 reply to "Greenroofs.com Project of the Week for October 23, 2017: 38 Dolores"
In these times, when open spaces have really shrunk in the cities, having a green roof could be a blessing, its nice to have a green paradise on the top, some where you can start your day with or relax after a hard day at work. 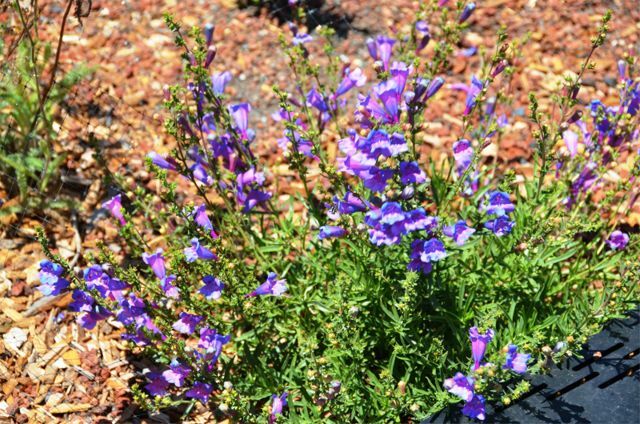 But getting it done is a complex project that can be executed by an experienced green roofer.